Instant booking unit Apartment type: A1. The apartment has 4 bed/s for adults. There is/are 1 extra bed/s. Capacity (adults) is (4+1). It has 3 stars. Apartment has 62 m2. It is on the first floor. Access for the disabled is not enabled. Number of bedrooms: 2. Number of bathrooms: 1. Number of balconies: 1. Kitchen, dining room and living room in the same room, the living room has an exit to the balcony/teracce. Flooring: laminate, tiles. In the room is one couch/sofabed for one adult. Air conditioning in the living rooms (included in price), heating (included in price), TV set, cable TV, couch/sofa, smoking allowed inside the apartment . The bathroom has 7 m2. 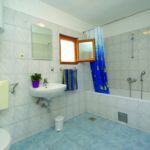 Equipped with: bath tub, toilet, tiles, hairdryer, bath towels. 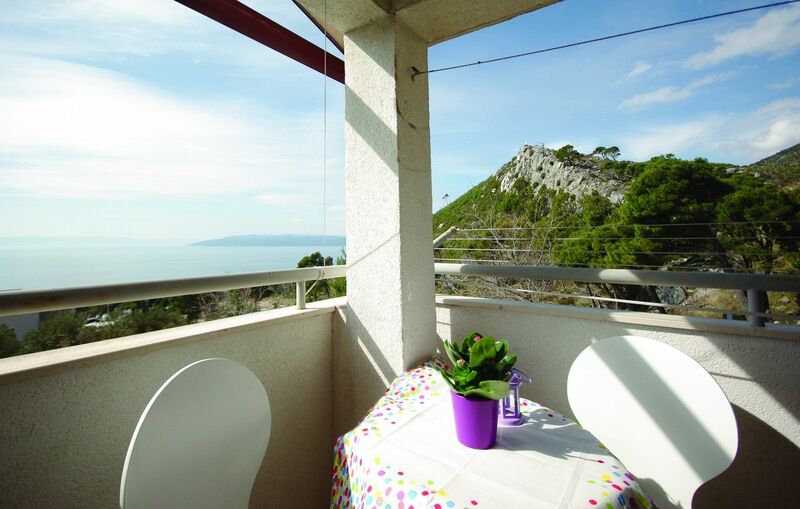 Balcony/teracce of the apartment has 8 m2. Features and equipment: covered, seating set, orientation sea side, sea view, panoramic view of the town. 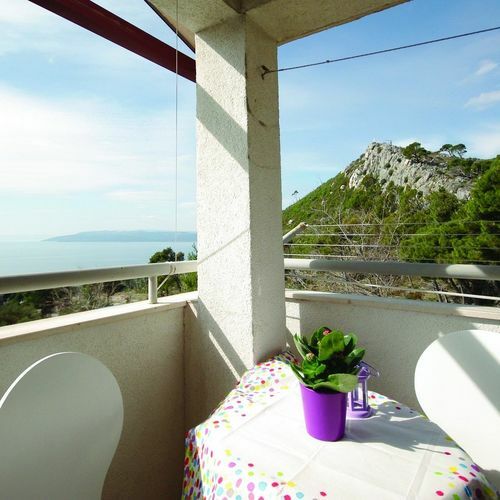 The rating of Apartmani ZM Makarska is 10 from the maximum 10, 1 based on actual and valid guest ratings and reviews.